When you partner with the Cockrell School of Engineering, you gain access to our distinguished community of faculty, staff and students. 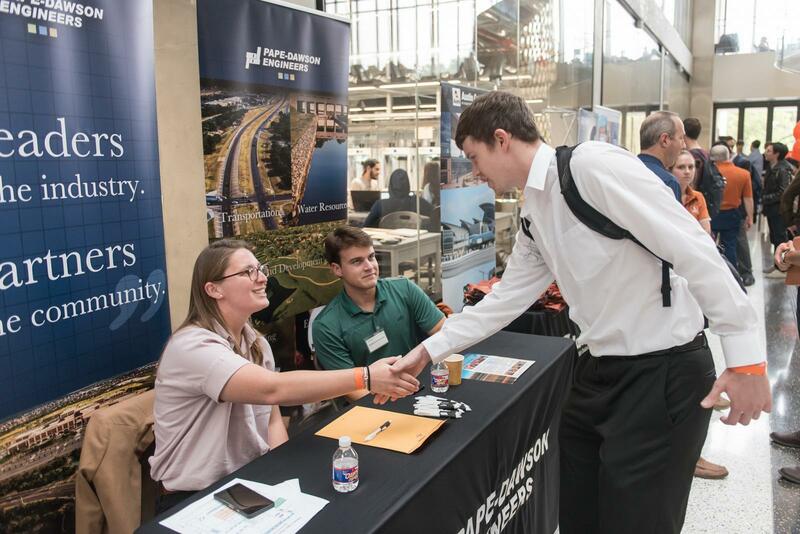 Whether you’re looking to recruit top talent, expand your research initiatives or support our students as they develop into the next generation of leaders, we are committed to building a mutually beneficial relationship between your company and the Cockrell School’s intellectual and material resources. Connect with our talented young engineers to hire them for internships, co-op programs and permanent positions in your company. Work with faculty and graduate students to tackle the biggest challenges in industry and society. Enhance the educational programs and resources available to students to help develop well-rounded engineers. Bring high-value, custom training in a variety of areas directly to your employees.